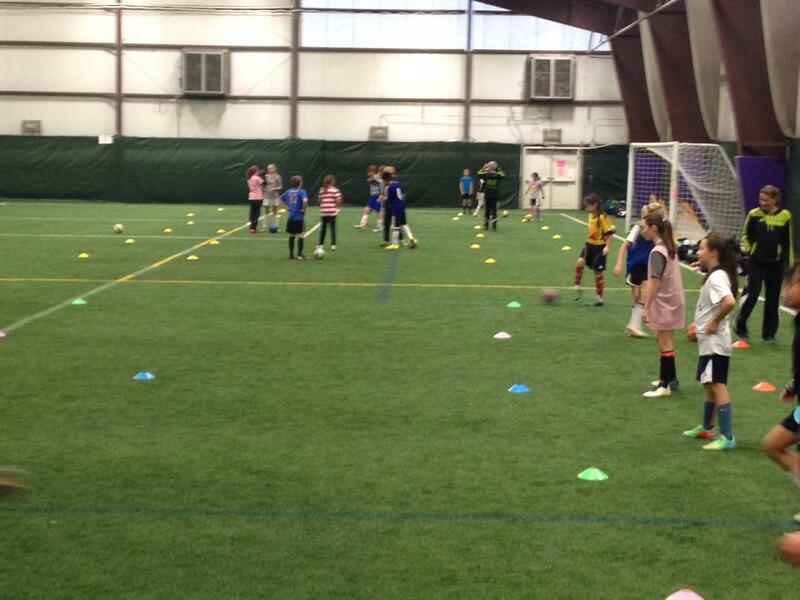 14th Annual Coerver Holiday Camp! The Holiday Camp gives players the opportunity to review and sharpen their ball moves and use those moves in a series of fast-paced small-sided games, including a vast variety of 1v1 games each day. 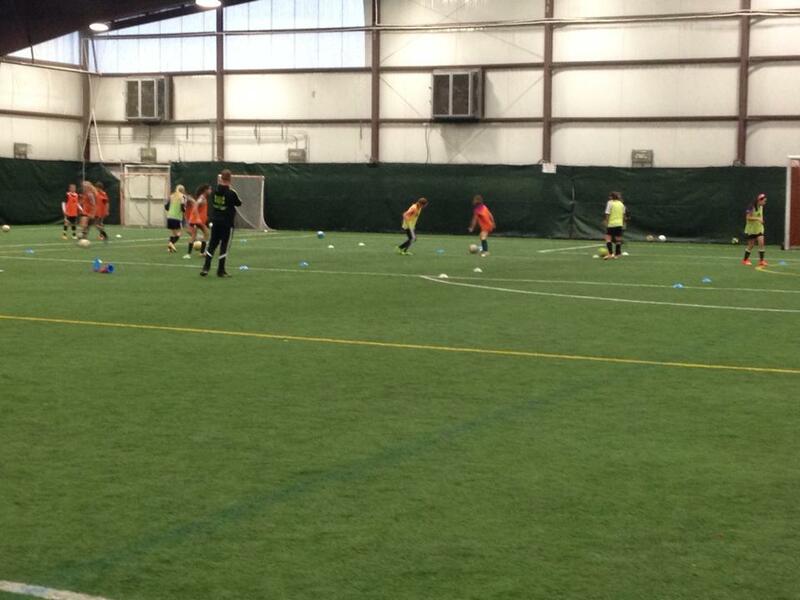 Each day’s instruction will also include technical work on striking the ball with power and accuracy, as well as on developing an increasingly dynamic first touch. 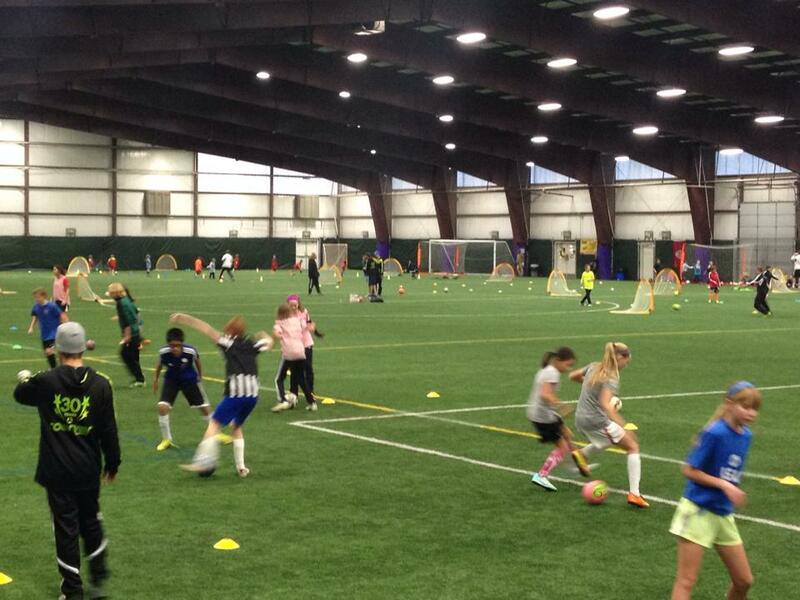 2018 Holiday Camp is for players in levels U8-U16, with or without prior Coerver® experience. 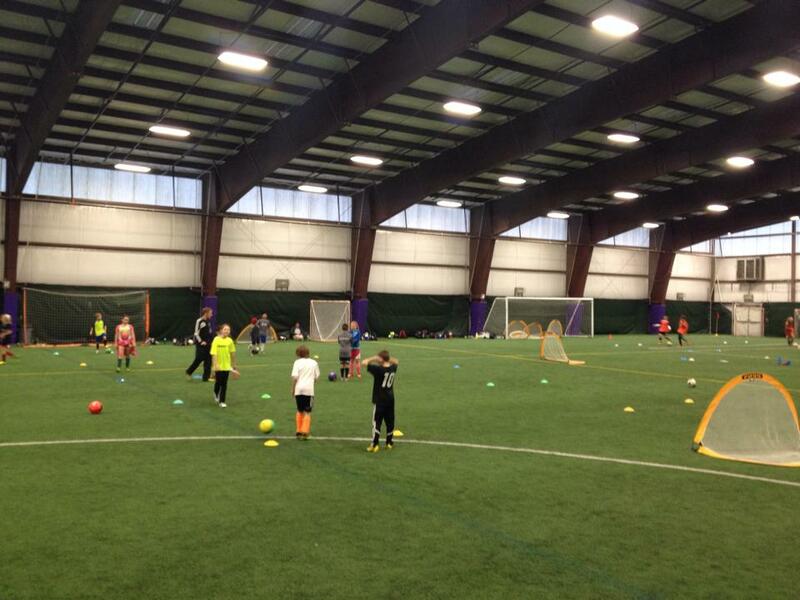 Registration cost for Holiday Camp is $195 for the (3) 4 hour sessions. Full payment must be made at time of registration.